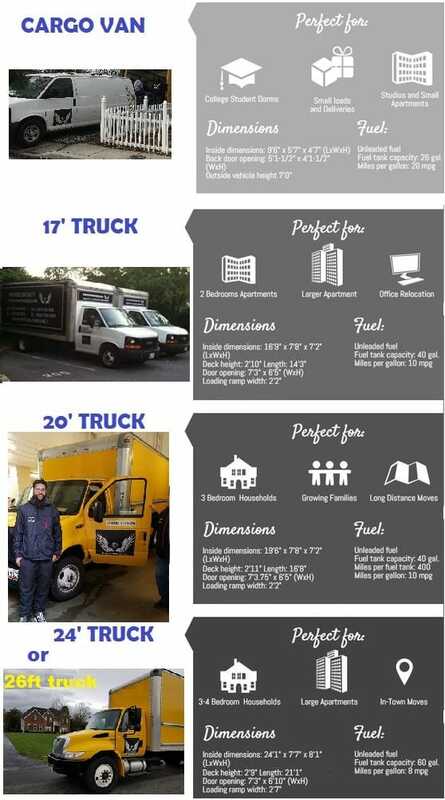 Movers with a truck? We got them! We offer EXACT PRICES instead of surprises! 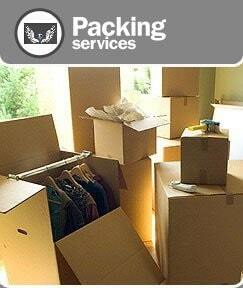 Get a flat rate quote for movers with a truck in just a couple of minutes. Our movers are just great and our trucks are customized to make sure your belongings are transported appropriately. Your things will be happy with us. We promise. The size of your move will determine the exact price of your move. 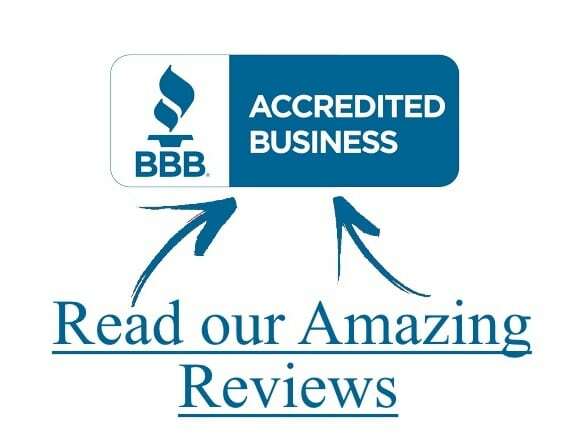 Because we have a “Price Beat Policy” we would be more than happy to review any estimates you might have received. So, Contact us NOW! PROFESSIONAL, LICENSED, INSURED, AND BONDED. 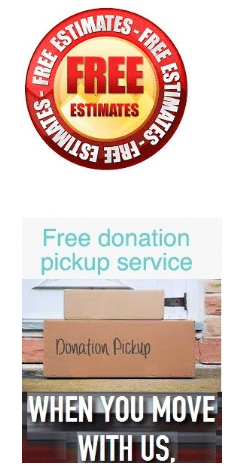 Movers On Duty is a local carrier, an ACTUAL MOVING COMPANY that is locally owned and operated with our own movers and trucks. 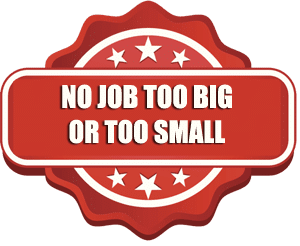 We would like to take this opportunity to reiterate the importance of reserving your move with a local mover with a truck and NOT a moving broker. 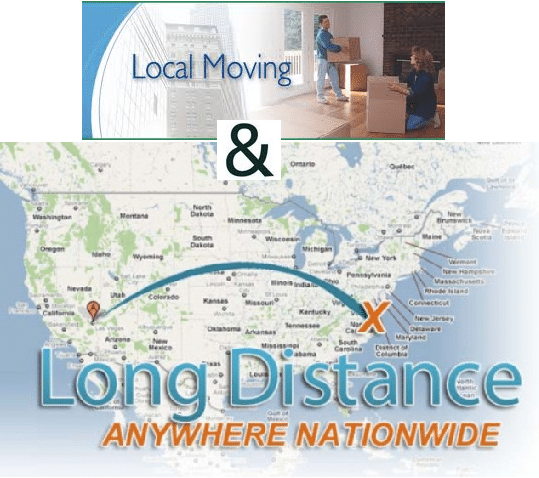 We are the best Movers MD has to offer!